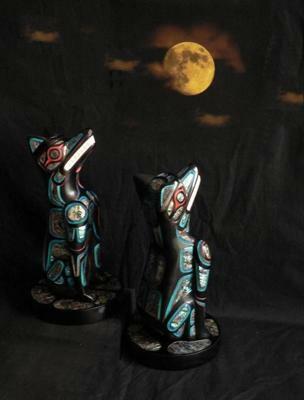 www.canadianindianart.com | Canadian Indian Art offers one of the largest collections of native art from the Northwest Coast. 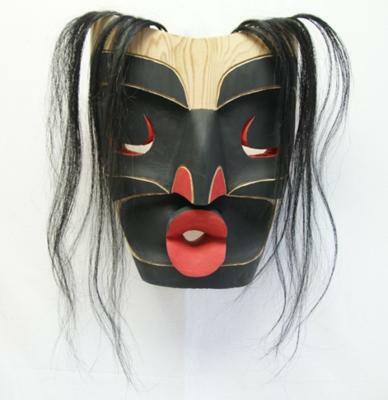 Choose from the many beautiful carvings, totem poles, masks, boxes and bowls. 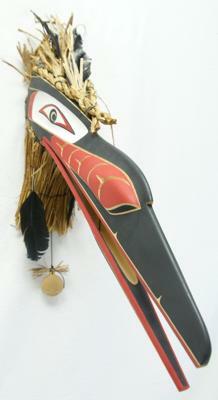 Indian drums and rattles come in a variety of shapes and sizes. Join in and write your own page! It's easy to do. How? Simply click here to return to Vancouver Art Gallery Information.